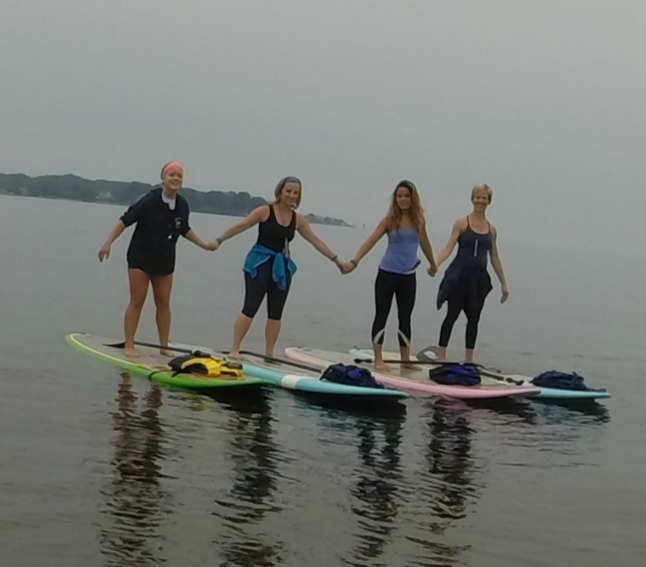 Paddling outdoors is better with friends! Get a group together and we'll get you on the water. Your instructor will teach you the fundamentals and provide everything you need to get on the water. All the necessary gear is provided. Thank you for your inquiry! A Sunrise SUP representative will contact you shortly. * off-site events available, include the details when you contact us.